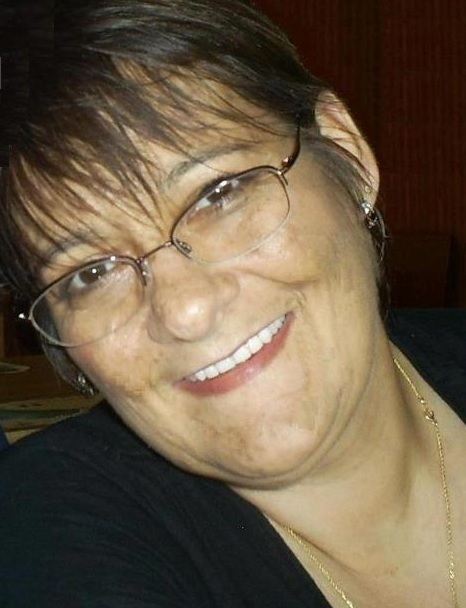 Joanne Spica, 60, of St. Joseph passed away Tuesday, January 22, 2019 at Spectrum Health Lakeland in St. Joseph. A memorial service will be held at 11 AM, Friday, January 25, 2019 at The Boyd Chapel of Pike Funeral and Cremation Services, 9191 Red Arrow Highway, Bridgman. Friends may visit with the family from 10 - 11 AM prior to the service at the funeral home. Final resting place will be Riverview Cemetery in St. Joseph. Memorial contributions may be made to The Humane Society of SW Michigan, Yeager Family Pet Shelter, 5400 Niles Road, St. Joseph, MI 49085 or the YMCA, 3665 Hollywood Road, St. Joseph, MI 49085. Send flowers to the family and online condolences accepted at www.PikeFH.com. Joanne was born, Tuesday, October 7, 1958 in Portland, Oregon, the daughter of the late Joseph and Betty (Klemm) Schneider. On August 26, 1995 she married Steven Spica and they shared 23 years together. Joanne was a former RN at Lakeland Regional Medical Center in St. Joseph, a former CCRN at Berrien General Hospital, and a Yoga teacher for adults and children. Survivors include her husband: Steven; children: Heidi (Rodney) Kiser, Sarah Pillow, Meghan (Tim Jonatzke) Pillow, Micheal Pillow, Ted (Kristin) Spica, Tim (Jen) Spica; grandchildren: Haleigh, Jackson, Banyon and Jane Kiser, Nicholas Pillow, Lillian, Gabby, and Liam Spica, Harleigh Ault and Zakk Spica; brothers: Richard (Michelle) Klemm and John Schneider.